As you may or may not know, we are currently teaching the members of the forum Drop Shipping and the exact techniques which we use to generate thousands of sales per month. Just wanted to say how much PPVGuru and the members of this forum have helped me over the years. Pretty sure I joined this forum around 2014 or 2015, fell off for a while then rejoined again in 2016 and again in 2017 after having problems with my paypal. So to get back to the main point of this post is to give my praise to the leader of this forum and the amazing people within it. My first love on the internet was PPV traffic with CPA offers and it provided me with a huge bump in my income. Before finding this forum I was making around $500 or so per week and then with the advance education ramped up to as high as $10,000 per week! As the times changed so did this forum and the amazing content of it. Was amazing to see the shift from PPV to google search and bing then to even move to Ecom and with all the new tools and indepth training to follow. One of the guys on the forum deicded he would give drop shipping a go back on June 23rd 2017 and as it happens 23rd September 2017 exactly 3 months later he has posted his results. And here is another one from a member on the forum. This is his message to the forum members that he posted in our success story section. “I thought i’d post my recent success story for you all to see. I also want to put this on the forum to show you that with hard work and using the tools on this amazing forum big money can be achieved. 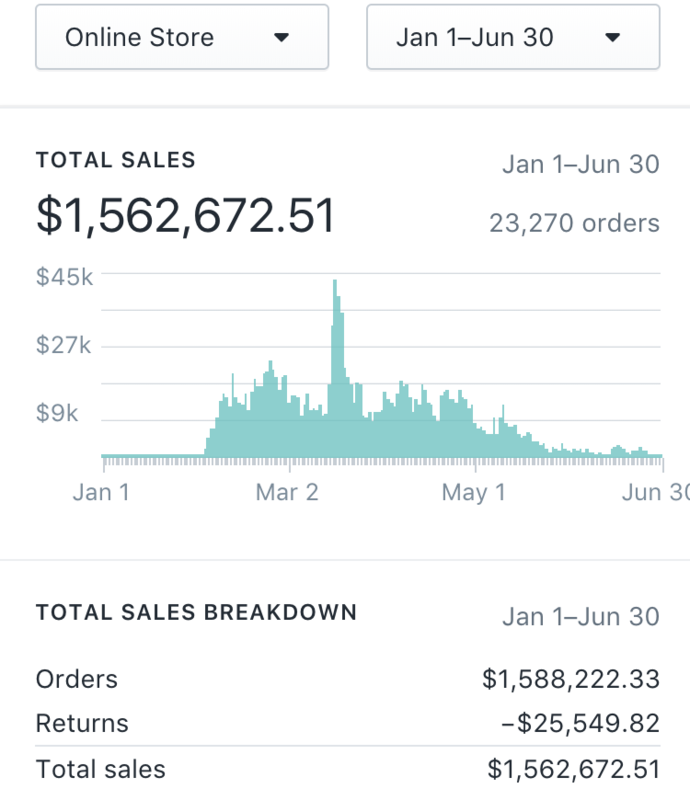 When I first started out on my journey and I had not even heard of eCommerce and the techniques used for this. I didnt even know how to advertise this and where to advertise. But after reading the constantly up to date information on the forum I set out to conquer the E-commerce world lol. After reading I put into use this new found wealth of information and began by setting up my own store. To help me get started I used the Spytool (ecommerce section) to see what others were doing. I used these campaigns to test out, help build my store and find nice little earning niches. 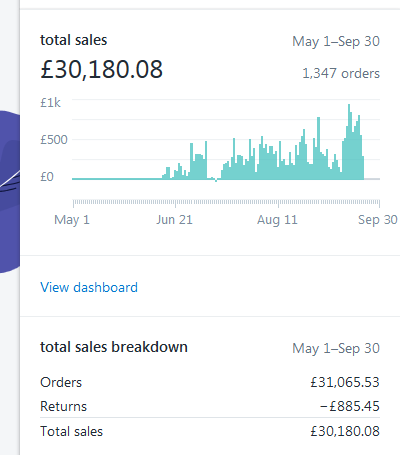 After a few little mistakes which were easily solved by help from the forum and the fantastic people on it who are always there to offer there support and experiences I can happily say that after only a few months I am seeing big earnings – £31,000 so far! As this forum never stands still and is always moving with the times and ways to market, advertise and make money I can be one step ahead of my competitor. Thanks to everyone who has helped me to get to this point on the forum! You lot are the best. We have now posted over 2500 drop shipping campaigns on the forum and some incredible tutorials in relation to drop shipping. In partlicular we have just released Scaling Like a Boss which teaches you how to increase your sales whilst reducing your adspend at the same time. I would reccomend anyone seriously interested in learning how to make money using the drop shipping business model sign up right now and take advantage of the Christmas boost. Sales do go through the roof at this time of the year so you need to act now if you want to take advantage. We have a couple fo different memebrship types and Supervip has access to all the drop shipping tutorials and campaigns.